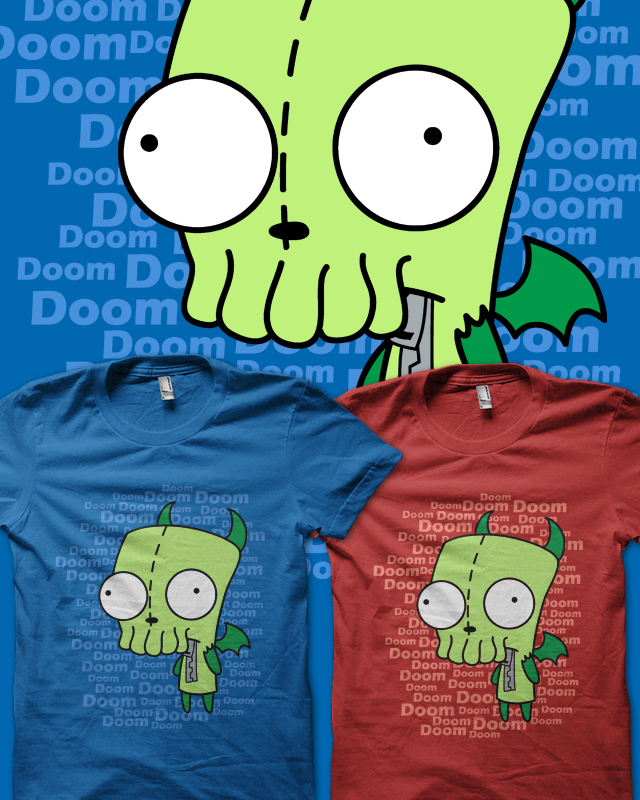 So, I can now confirm that #626 will be printing on the 30th September at Once Upon a Tee. Even more excitingly, it will be the 6 ink version rather than the 5 ink version, which means the inside of the pokeball will no longer be black and white halftoned. Yay! Exciting news. My first tshirt design will be going to print at Shirt.Punch. I’m super excited by the news and its given me a huge boost in confidence. Although I don’t yet have a concrete date, its looking like it may well be November 1st, and if not, it definitely will be the end of October, beginning of November. Hooray for GIRthulhu! 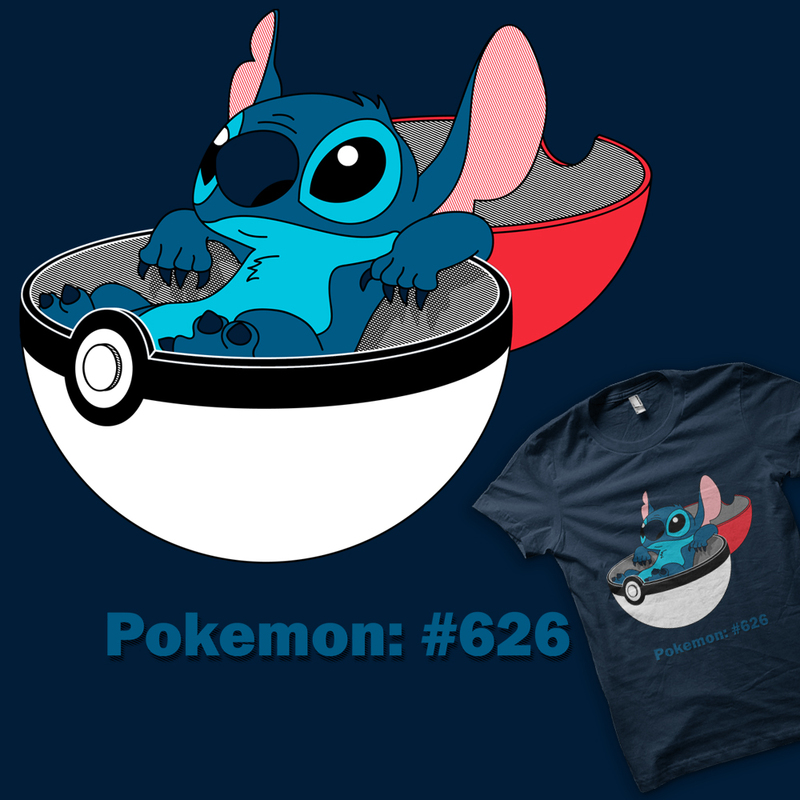 Also, my Pokemon: #626 tshirt at Qwertee has now passed 500 votes. Im seriously hopeful that it will get printed now, but it may be a bit of a wait as they had a How to Train your Dragon/Pokemon crossover on Monday, and Qwertee tries to avoid printing similar tshirts too close together.